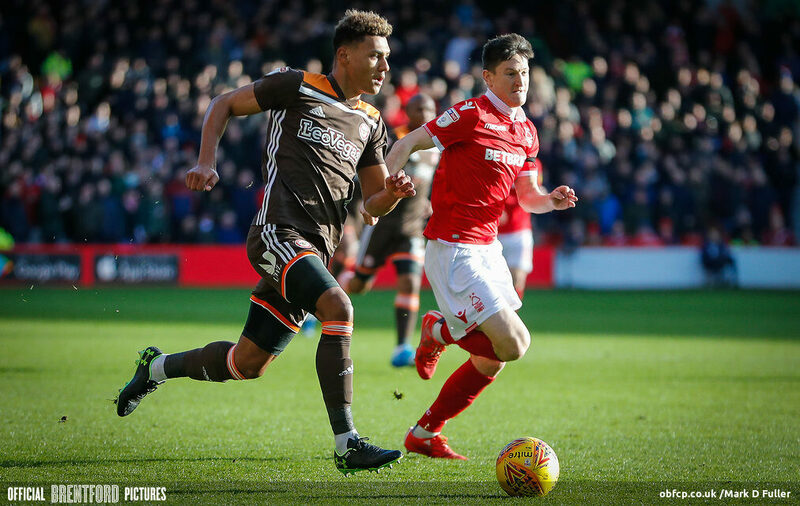 It was back to nature on Saturday at The City Ground, as Forest played host to Bees. 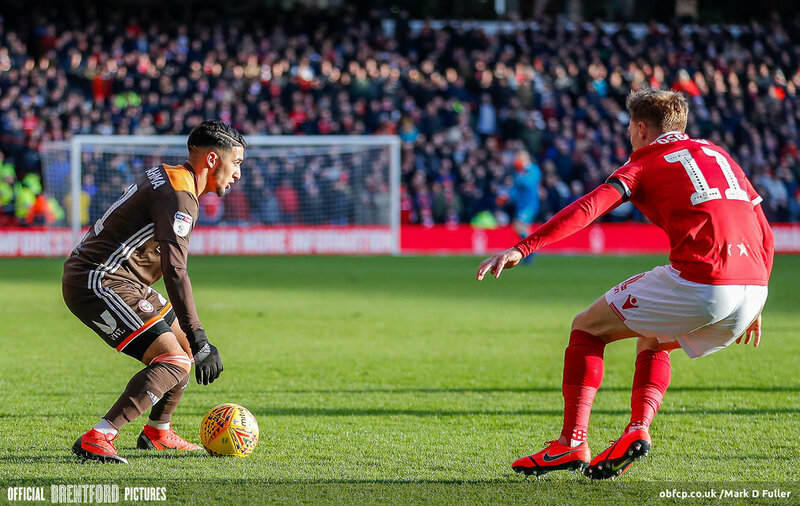 Nottingham Forest came out 2-1 winners on the day, and did so against a Brentford side whose 70% in the possession stats column went a long way towards showing the differing approaches to the beautiful game. 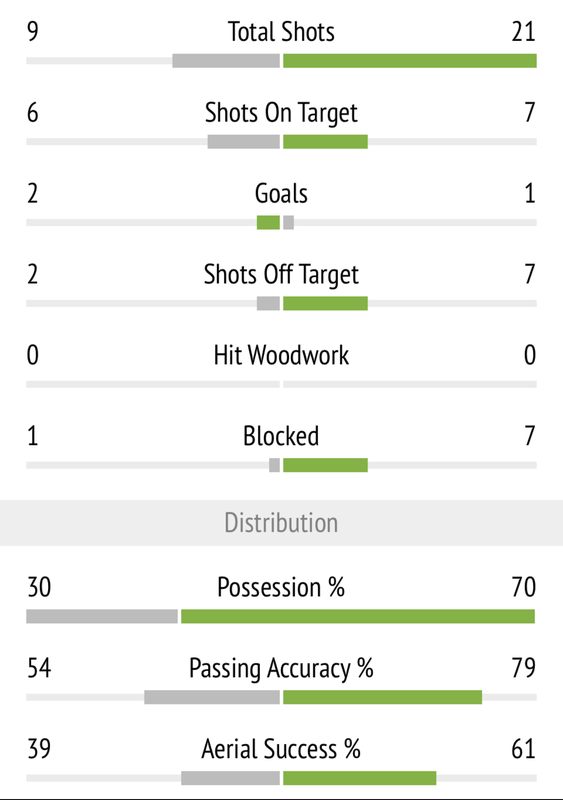 It was attack v defence for much of the match and the first half saw Nottingham Forest complete only 67 passes. Across the 90 minutes, Romaine Sawyers alone completed 72 passes out of attempted 81. So the Bees were vastly superior in possession and spent much of the match looking like the home side, but Forest looked drilled to defend deep and stay narrow, trying to win the ball but on many occasions unable to. 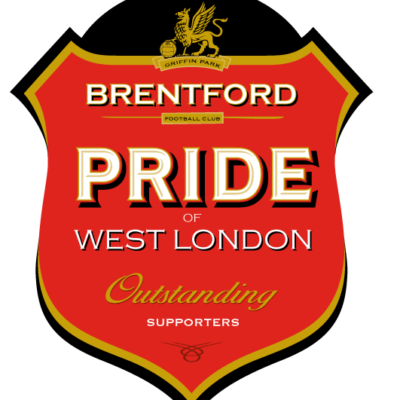 The aim for O’Neills side was to hope Brentford made mistakes and to either run out of patience or shoot from non-threatening positions, relinquishing possession. When Forest did turnover the ball is was then hit direct and long or lost with regularity when faced with the ability of the Brentford press. The pitch also played its part and so did the recent football in the player’s legs. This group of players has put in a lot of minutes over the last two months. At times it did show. The Tricky Trees defensive game plan paid off as early as the 16th minute when a high long ball was looped forward in the direction of Grabban. The Forest striker kept Jeanvier away from the ball and moved towards goal but still wide enough to not be too threatening. The situation didn’t feel overly dangerous as Jeanvier got back between Grabban and the goal – narrowing the angle with the situation now controlled. Queue Bentley, as he somehow got sucked in, coming off his line square to act as second block behind Jeanvier but leaving the goal open. 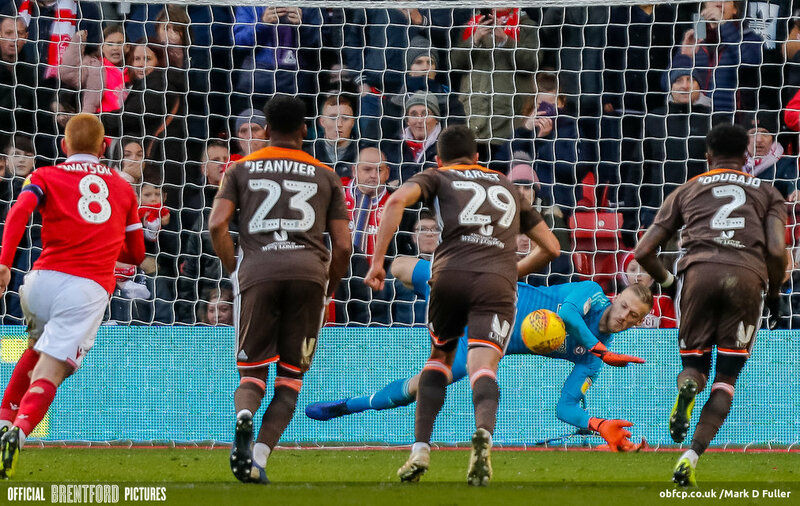 It was a deflection and fortunate fall of the ball from Grabban’s effort towards Jeanvier that took both the Frenchman and Bentley out of the game, leaving Grabban able to roll the ball into an empty net. 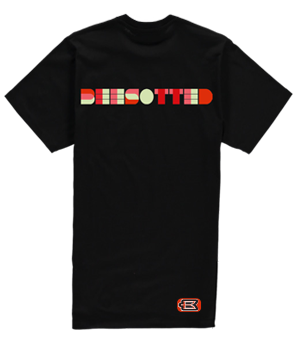 1-nil to the home side. 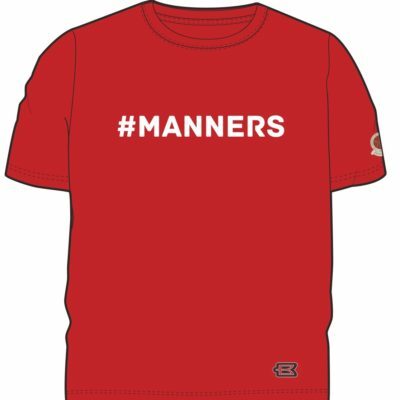 When called into question, we saw a number of good saves from Costel Pantilimon, with the sting taken out of some goalward efforts – testament to the defensive work of the Forest back six. Benrahma hit the post from a corner and had his trademark whipped shot – where he cuts in from the left and tries to bend a strike into the far corner – saved. As this one finished quite central it made it easier to keep out. There was an element of lethargy or fatigue about Brentford’s play while still dominating the ball and creating chances. Notably Maupay at the near post and Sawyers also in the second half from a corner. Through which he crashed the post from a long range strike after a deflection, took it away from Pantilimon. Forest dug in deep and Grabban was proving a dangerous outlet – often a threat on the break all on his own. He was smart and quick and clever at using his body to make Jeanvier eventually look the most uncomfortable he has done all season. 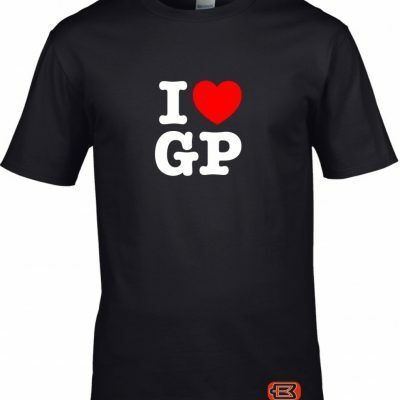 And it was Grabban’s tireless work that provided the real sparks for Forest. He dispossessed Konsa, who slipped while turning in the middle of the pitch after a poor Barbet pass, turned and simply ran at Jeanvier. Jeanvier was a little slow to adjust and Grabban got around and onto the wrong side of the defender too easily, finally going down in the box after feeling a brush from Brentford’s centre back. Penalty awarded by the ref! 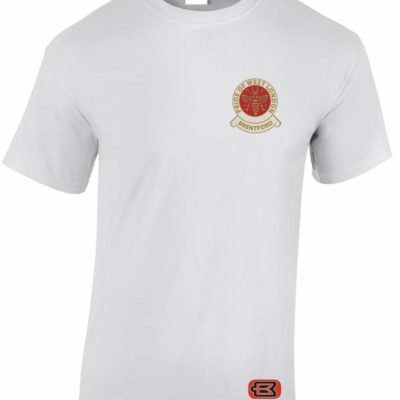 And time for some Bentley heroics, who steadies himself to read Grabban well and makes a superb double save – first denying the averagely struck penalty from Grabban on 66 minutes down to his left and then saving the rebounded headed effort from a powerful Watson connection. This was to easily be Bentley’s highpoint in the match, as just over ten minutes later, he was to make another telling contribution. On 79 minutes, Joe Lolley whips in a dangerous in swinging corner and Bentley decided that he is leaving his line to attack the ball. The execution was terrible and his flailing punch was caught under the ball and left an easy header into an open goal for debutant defender, Wagué. 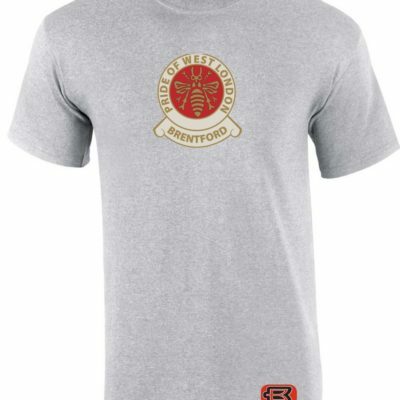 It’s incredibly poor judgement and reeked of Sunday league decision making and at 2-0, it now felt like a long way back for The Bees. Sergis Canos had already been subbed on for Benrahma at this point and on 89 minutes, found the net with a consolation, crafty, right footed prod into the bottom right hand corner – not before sucking in four defenders. 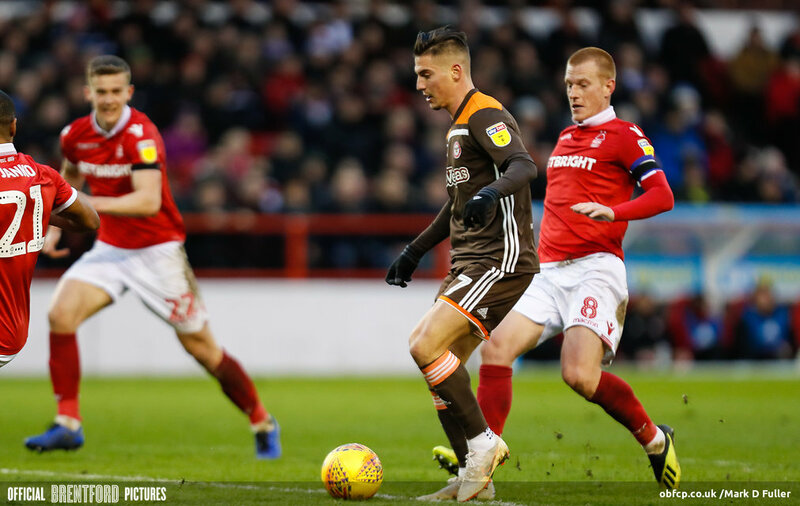 It proved too little too late as Forest held out through the final minutes – earning Martin O’Neill a second win out of four matches played in charge at The City Ground. O’Neill set his side up to look like the away side. His plan was to leave Grabban on the shoulder of the last defender and drive the ball towards him at the earliest opportunity. The forward then gets his head down and runs towards goal. They’re crude and basic tactics and these are the fundamentals of Forest’s attacking intent in their current guise. The narrative here will be O’Neill skilfully constructs a second win but Forest are a poor side in possession and lack creative flair with Carvalho on the bench. Maybe this masterstroke of an approach was O’Neill accepting that he couldn’t out-football Brentford, so he deserves a little more credit. Martin O’Neill doesn’t look to have shifted much from what he was delivering in his last role as boss of the Republic of Ireland national side. 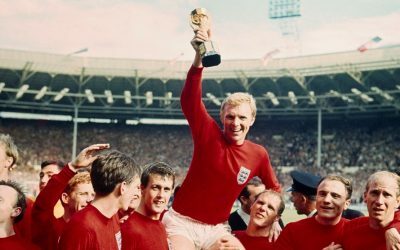 “I’m delighted to have won the game. 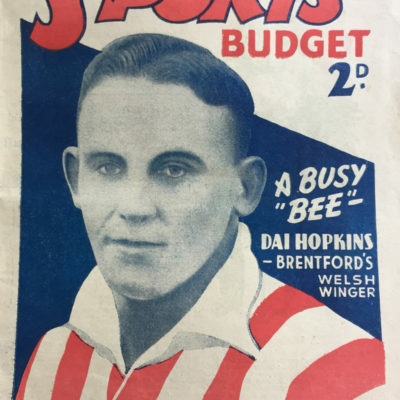 It was a very difficult match against a very fine footballing side in Brentford. We had some really good opportunities, particularly Leo Bonatini’s chance to make it 2-0, but thankfully we got that second goal in the end. It’s not pretty on the eye and you’d wonder how Jorge Mendes feels about the appointment of O’Neill and the way he deploys his talented assets. Thomas Frank suffered his first defeat in 11 in all competitions and he appeared frustrated talking after the game. Clearly unhappy with the defensive performance of his side, he knew Maupay and co did enough in attacking areas to earn something from the game. 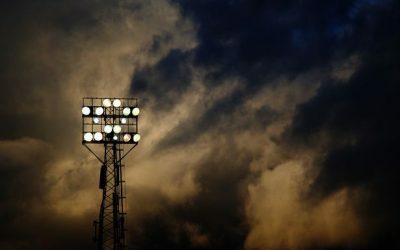 Fighting on multiple fronts is something a Brentford boss hasn’t had to do for a while and with juggling a squad and prioritizing competitions comes tiredness and a potential switch of focus. 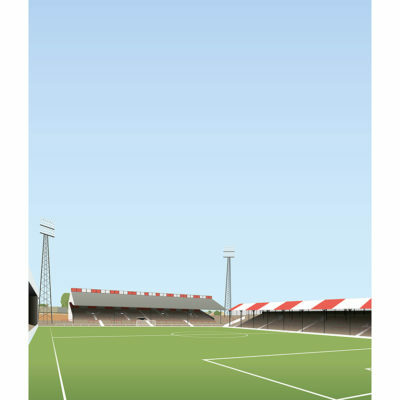 Brentford controlled the ball well and looked to have the measure of Nottingham Forest bar a few defensive slips and glaring goalkeeping errors. 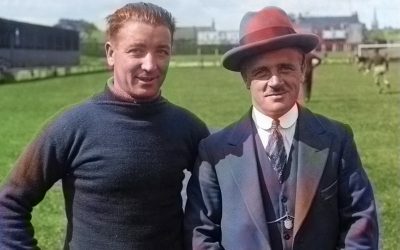 The response needs to be immediate as Frank welcomes his old boss and Aston Villa to Griffin Park on Wednesday. 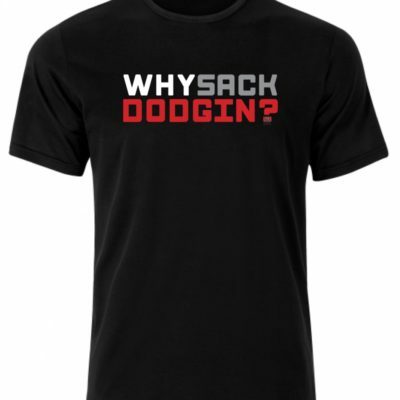 The Head Coach and players will need little motivating. Grabban ran riot. The Forest game plan was to mainly sit deep and ride their luck. When the ball was turned over, look as early as possible to fire it forward into the direction of Grabban and let him do his best work. He’s one of the best strikers in the league at chasing down balls hit into the channels and once under control, manoeuvring his body so that ball is well shielded from a defender, he’s able to travels towards goal. He’s difficult to stop and caused Jeanvier more problems than any other striker so far this season. Winning a penalty, stretching Jeanvier, causing panic and worry in Bentley for his goal-it was a classic lone striker display and he is a dangerous centre forward at this level. For those without good memories, Grabban was actually on loan Brentford a number of moons ago and was clearly an impressive player back then. 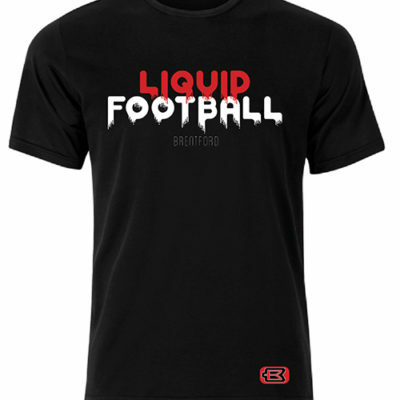 His game is about being on the shoulder of the last defender and stretching the game. Making sure defenders are kept occupied and getting shots off in the penalty box. 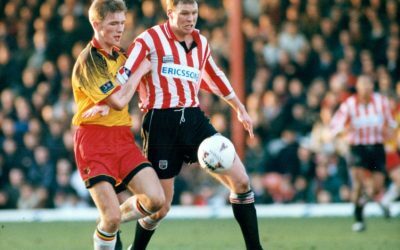 He unfortunately didn’t work at Brentford as in his mid-twenties, his ability to get involved with build-up play was weak and advancing standards of build-up play, using all players, was the tactical route Brentford were heading in. Grabban is now 31 and has played in the Premier League and for a number of teams in the Championship. He’s a strange striker to place. He’s smart at working himself space and creating goals all for himself. He’s also incredibly difficult to shift off the ball and has really good pace. Where I believe he falls down – and why big clubs have not paid him any attention – is that he doesn’t strike a ball particularly cleanly. In an elite league, a striker may only get one chance in a match, would you place the house on Grabban’s technique? 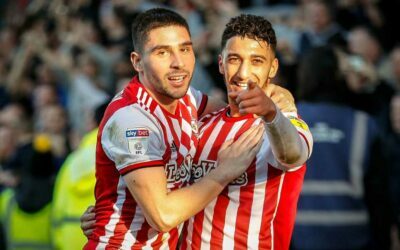 As a Brentford side who look to build up through the thirds, would Grabban’s touch be tight enough on the halfway line or comparable to a Maupay, who looks effortless when combining one or two touch with Benrahma and Watkins. Grabban has a good day at the office, and would be a welcome addition to the squad. But swap him for Maupay? 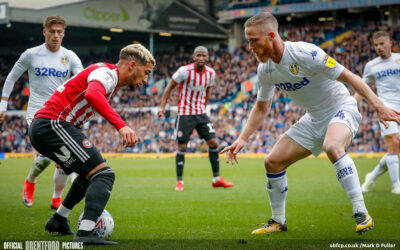 Maupay continued to be a pest to the opposition and managed five shots against Forest. Two were on target and two were from inside the six yard box. But Pantilimon, the Nottingham centre backs and the woodwork got the better of Maupay on the day. 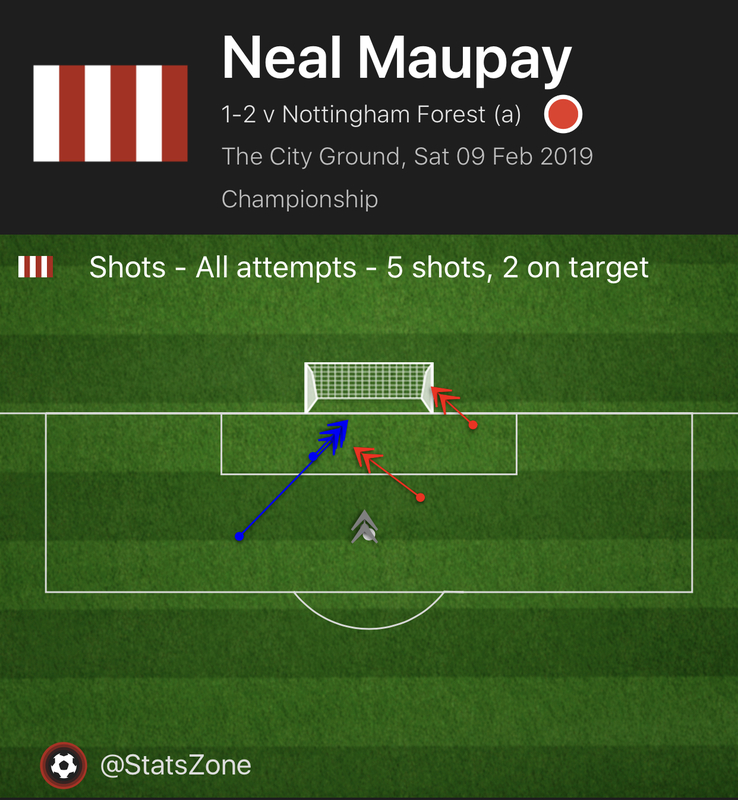 With seven touches in the box and leading the line or dropping deep, similarly to every week Maupay has an effective game even when he isn’t scoring. There was an offside call against him on Saturday – something we rarely see from the team as a whole let alone Maupay – so that’s no real issue to bring up. In the twilight zone of his career, Ben Watson is now a deep, defensive midfielder. He’s lost the range that he used to possess in his younger years but he has a wealth of experience, having played at the top level and against trickier and more skillful opponents than the Brentford midfield and attackers. 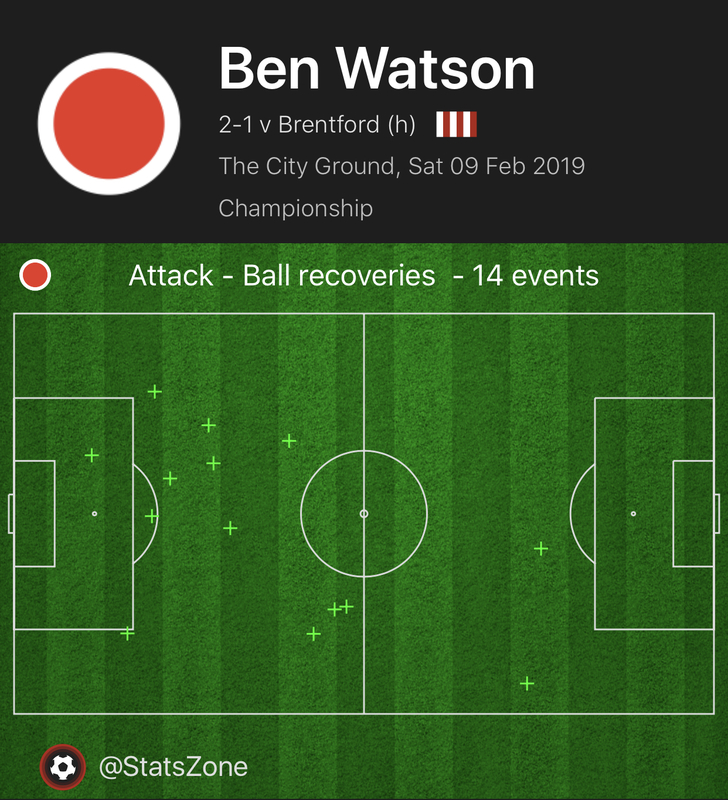 It was a typical experienced midfielder performance from Watson, similarly performed by the likes of many other aging pros against The Bees before him. No longer able to athletically run or do much with the ball at his feet, his game is now all about positioning himself in areas to prevent danger, rather than dictating play and controlling the tempo. He completed just fifteen of his thirty attempted passes and only seven of those completed were forwards. But Watson made three clearances and two tackles in his screening role sat next to the young Yates, and it was his ball recoveries that really stood out. Watson recovered balls fourteen times across the 90 minutes, which goes to show how much of a problem he was for Brentford to get past – filling positions of danger and making himself an obstacle. 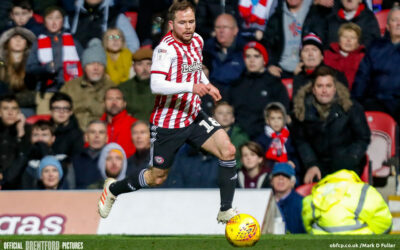 Do Brentford need a Watson type midfielder in their ranks when going away from home in The Championship or is the second string of a McEachran ball playing midfielder the only way to persist? An experienced pro who contributed towards his team seeing out the three points. He would not fit in with Brentford’s current first team due to his lack of dynamism. But there are points across a season where his experience would certainly come in handy. Settling the goalkeeper, defending corners and set pieces and other dangerous situations within matches. There may be room in a future squad for an organiser or leader type like Watson. Sergi has fully turned into a super sub. He has now scored in each of his last four appearances, with two of those coming off the bench. He’s direct and infectious and still only 22 years old, which many, including myself regularly forget. His finish was delightfully sneaky, bamboozling everyone and rooting Pantilimon to the spot as he found the bottom corner through a number of Forest bodies. Benrahma has been the trickster, talisman and man-of-the-moment for The Bees in recent weeks. But he was slightly down on his usual high standards in this match. Sergi from being well behind Benrahma in the pecking order is starting to push his Algerian team mate for a starting rol in the way fans expect and demand him to. Managing three shots in his cameo whilst scoring a goal and creating a good chance for Maupay, you can’t ask for more impact from a player coming off the bench. Unfortunately for him and the rest of the side, the final whistle got the better of them. It was a game that needed a lift in energy and pace. Josh is not that player but did perform his usual high quality passing game for 20 minutes, which felt slightly more pedestrian than usual. The pitch didn’t help. 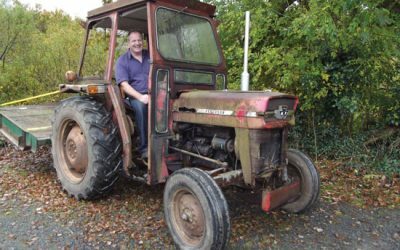 Difficult for Forss to get involved so late in his search for match fitness. Potentially a sub that should have been made 10 minutes earlier for him to make any kind of impact. All unbeaten runs come to an end eventually but this manner is a sting in the tail for Bees. Bentley heavily contributed towards the two Forest goals but performed a great double save with Grabban’s penalty. His decision making is a real concern and it’s another incredibly poor keeping display to add to a long list of goals Bentley has gifted the opposition this year. The dilemma The Bees have is Bentley is superb with the ball at his feet and is fundamental to build up play form the back and accurately pinging the ball out to the head of Dalsgaard on the right wing, when the side is pressed high at restarts. Overall is felt like a leggy day for the Bees, with the high intensity, zippy play of the last two months not quite at the levels fans had become accustomed to. 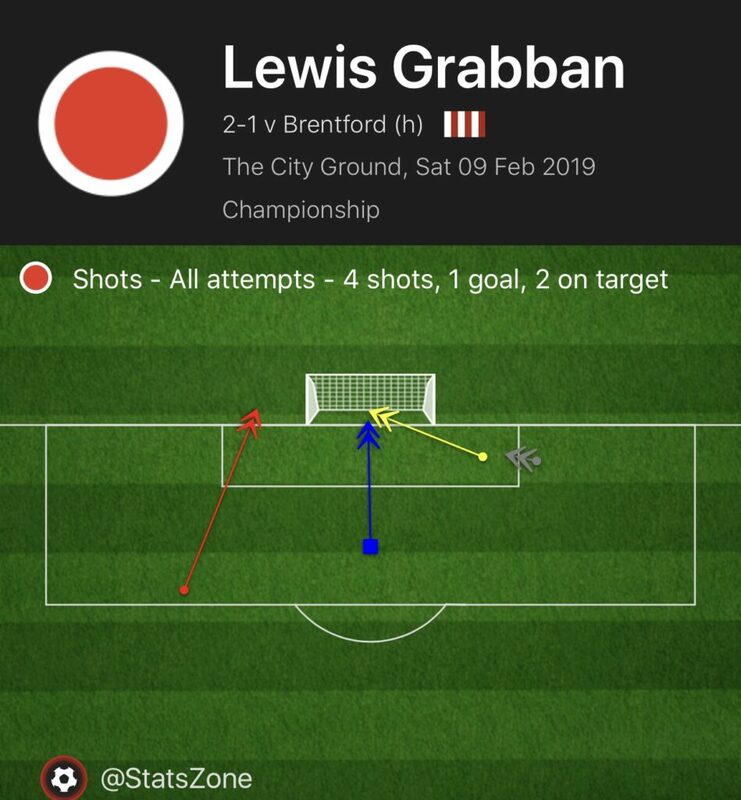 Brentford did enough to earn something from the game, in terms of quality of chances against, but in Grabban, there was a striker willing and able to take the attacking burden of his side all on his own shoulders. 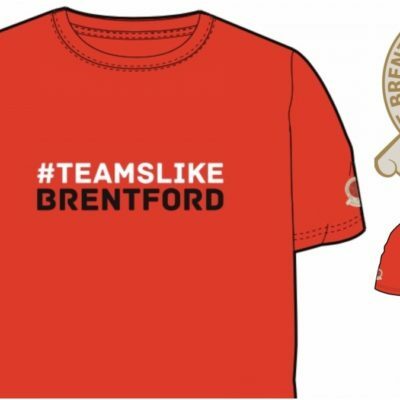 Brentford must watch out for tired legs as the cup run progresses. Two matches against Barnet look to have taken something out of the side, with a number of first teamers playing Tues, Saturday and so forth. Players like McEachran and DaSilva need to get up to speed so that Mokotjo and Sawyers are kept fresh for the business end of the year.